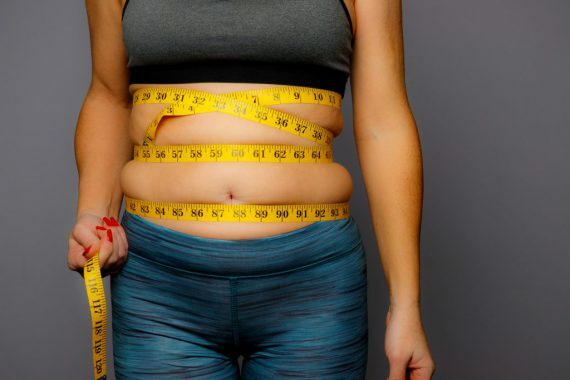 Two-thirds of American adults are now classified as either overweight or obese — a problem that can lead to inflammation, diabetes and even heart disease. And the standard line used by the medical community to eat less and exercise more just isn’t working to reverse the issues. Researchers at Ohio State University knew that negative changes in the gut microbiome had been linked to obesity in study after study. And they had the advantage of previous research which showed that green tea could promote healthy gut bacteria. This led them to explore whether green tea could prevent obesity and the dangerous health conditions that come with it. The researchers devised an experiment that examined green tea’s effects in mice fed a normal diet and another group of mice fed high-fat diet designed to cause obesity. • Gained about 20 percent less weight and had lower insulin resistance, cutting the problems of obesity and diabetes simultaneously. • Had less inflammation in their fat tissue and intestines, lowering their risk of metabolic syndrome. • Had a healthier microbial community in their guts, to boost their immune systems, and once again lower their risk of obesity. • Had less “leaky gut” — a syndrome that, in humans, causes widespread inflammation and according to Marcelo Campos, M.D., of Harvard Health, has been linked to everything from autoimmune diseases like lupus, and multiple sclerosis to chronic fatigue syndrome, fibromyalgia and mental illness. According to the scientists, this all adds up to proof that green tea could help prevent the big three — obesity, diabetes and heart disease. The reason drinking green tea can add up to such big benefits is that tea is rich in compounds known as catechins — antioxidants which are known to be anti-inflammatory. So, if you want to reduce your risks of obesity, diabetes and heart disease, these catechins could be the key. The Ohio State research showed that drinking the equivalent of 10 cups of green tea delivered the most antioxidant power and recommended sipping the tea throughout your day. The catechins found in green tea aren’t the only antioxidants that have been shown to reduce inflammation to lower your risk of those chronic diseases. Resveratrol, found in the skin of red grapes, and a number of superfruits, like pomegranate, acai fruit, goji berry and mangosteen, pack a huge antioxidant punch and are easily taken in daily supplement. This high antioxidant concentration is why study after study has found that resveratrol and the superfruits are powerful inflammation fighters, helping to ward off obesity and chronic disease. This means that increasing these powerful polyphenols in your diet could help to keep your heart healthy, your body free of diabetes and even decrease your problems with leaky gut. So, embrace the antioxidant power in Mother Nature’s medicine cabinet. Drink green tea daily and supplement with resveratrol and the superfruits.